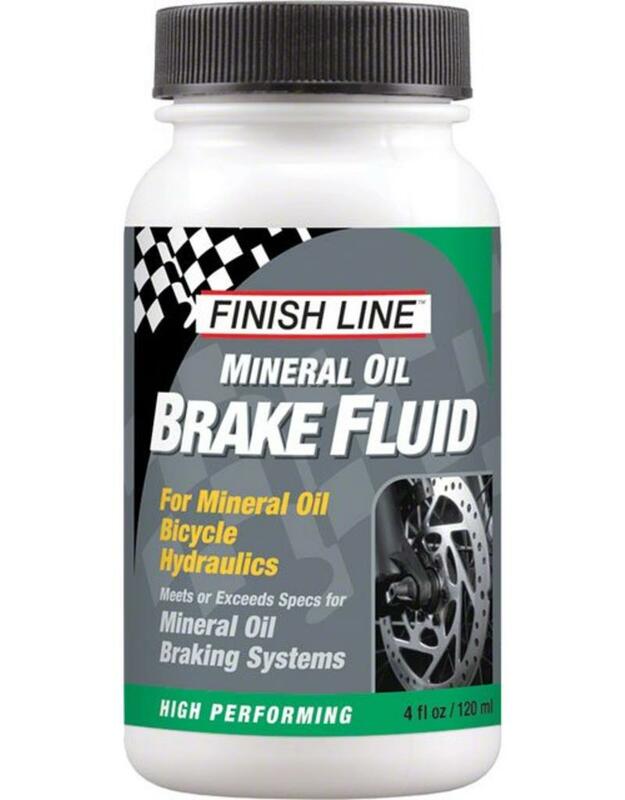 Formulated specifically for bicycle brake systems. 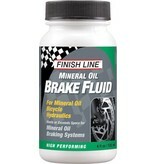 Compatible with all mineral oil brake systems including Shimano and Magura. Provides maximum fluid life and braking performance, even at low temperatures.